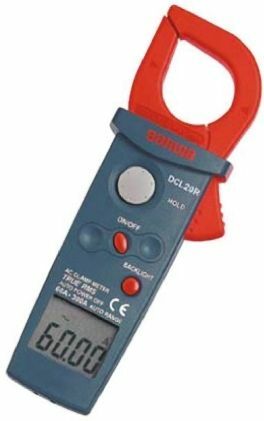 Our range of electrical test equipment from machinery safety testers to phase rotation testers. 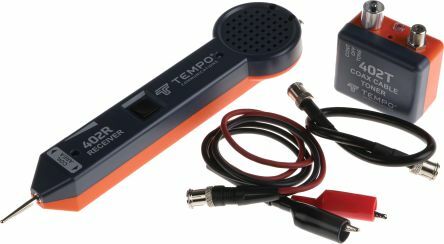 The range also covers sophisticated power quality and energy monitoring products as well as clamp meters and simple voltage indicators. Why is electrical testing equipment important? Voltage indicators- Essential for all electricians, it is used to as a voltage detector present which keeps you safe. The voltage tester can be used for many applications and is a useful bit of electrical test equipment. Non-contact Voltage and magnetic field indicators- An instrument for testing the presence of magnetic fields. By holding the tip of the instrument near the test area, it indicates a magnetic field. This tool responds to all kinds of magnetic fields, from alternating current to direct current and permanent magnets. 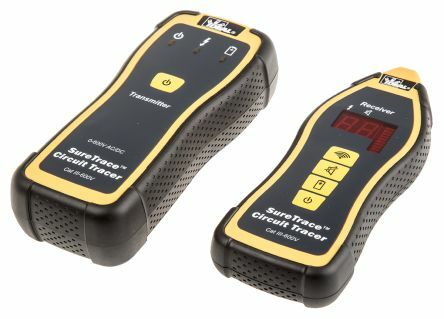 Cable tracers and fuse finders- detect cables and fuses through materials such as flooring an insulation they can be used for: tone tracing, continuity testing and to check for hub blinks and other purposes involving cabling and wiring. Mains socket testers- Used for testing the electrical supply to mains sockets and shows you whether it has been wired correctly or if you need to redo the wiring to the socket.